Visit the past and peer into the future of the enigmatic town of Clocknee. 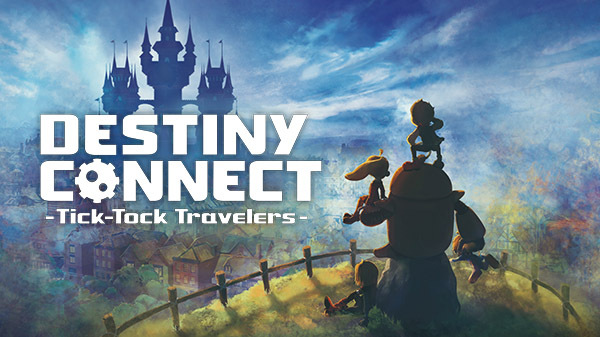 The launch “Time Capsule Edition” of Destiny Connect: Tick-Tock Travelers includes a copy of the game, set of flippable COGS, and a “Farewell ’99” poster. The $64.99 limited edition includes a copy of the game, hardcover art book, soundtrack CD, “Slammer” coin, set of flippable COGS, “Farewell ’99” poster, and a collector’s box. It is available for pre-order now at the NIS America Online Store.